Dental assessments are an important aspect of maintaining optimal oral health care. They provide our dental practitioners with a chance to detect problems as soon as possible and perform necessary general dentistry procedures, such as a tooth filling, if needed. During a dental assessment, one of our proficient dental practitioners will carefully inspect your mouth, teeth and gums – looking for any present signs of tooth decay, cavities, loose or broken teeth, damaged tooth fillings and gum disease. Sometimes we will make use of x-rays and other dental technologies to better facilitate your oral diagnosis. Our dental team are committed to your ongoing dental health and make it their top priority. We will help you meet your long-term dental goals and maintain optimum oral hygiene and the general health of your teeth. 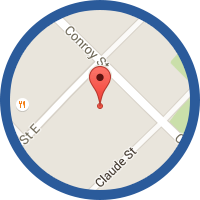 If you haven't visited Katanning Dental in a while, feel free to contact our dental centre to schedule an appointment today. 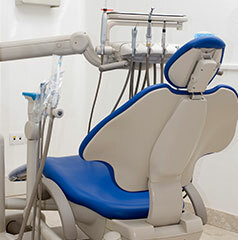 For more services provided at Katanning Dental Centre, click here.